Health tools are quite manual in most of sub Sahara Africa. In Kenya, almost all first-level community health interventions are using paper-based booklets to service their communities. The many challenges experienced by the use of paper-based community health interventions keeps begging for a solution that is affordable and adaptable to the need of the local communities. 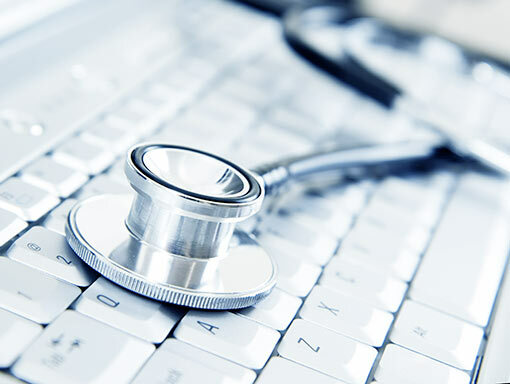 The availability of the Internet has brought significant changes to health services. The ability to download medical apps on mobile devices has made a wealth of mobile clinical resources available to community health volunteers. mHealthNomads is a uniquely customizable mobile platform with applications ranging from data collection, decision support, reviews and followups at the point of care. 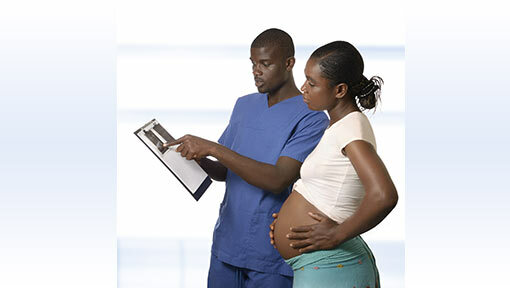 In Kenya, we have automated several ministry of Health documents including MOH100, MOH512, MOH513, MOH514 and MOH515.